3. 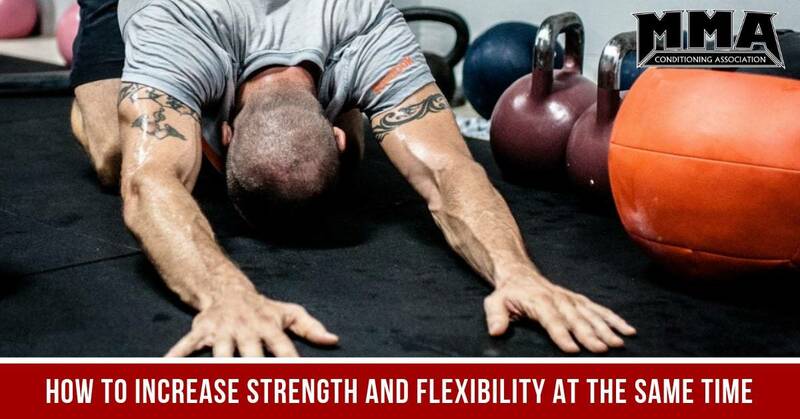 Based on your specific sport and weight class, you can sacrifice some strength for greater flexibility. Your conditioning can include less strength training and more movement/performance and flexibility. 4. Take 2-3x as much time doing flexibility training at the end of your strength training session to ensure your recover faster and maintain flexibility. 5. Do your regular strength training routine each week and add a day or two of yoga each week. So, you do have options for your training routine, and those you design for your clients/students. Of course, you can experiment with any combination of the above suggestions. As always, start slowly and let your body give you feedback about what is the best course of action.